Inflatables, Interactive Games and More! Celebrating? Contact Lighter Than Air! From delivering helium tanks, balloons, balloon arches and decor to complete party planning, Lighter Than Air can provide total entertainment for your corporate event, church function, or school party. 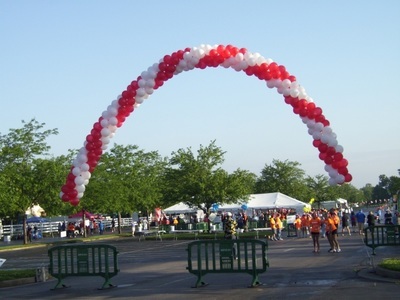 We have monthly helium tank rentals as well as a wide variety of balloon decor, inflatables, carnival games, and entertainers. 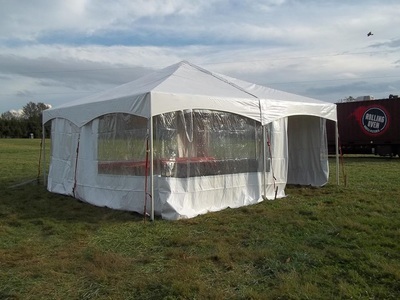 We can provide concessions for your event, and we can bring it all to you – including the tent! Contact us for the best party you didn’t have to plan! Click here /contact-us.htmlto request a quote or call us at 859-272-7777 today. 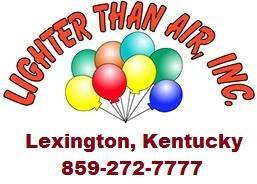 Look to us for all your inflatable rentals in Lexington and surrounding areas. 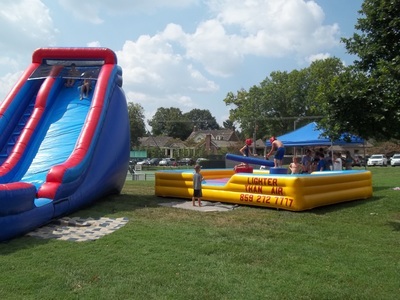 We rent bouncy houses, inflatable slides, inflatable water slides as well as games and challenges. Casino games or clowns we make your party all the more fun! www.elegantlyhandled.comWe provide customers with the most elegantly designed gift baskets for all occasions. For any occasion whether it be a birthday, graduation, parting gift, anniversary or a special day for that special someone. 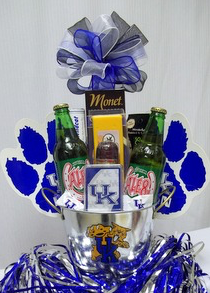 Let us design a gift basket especially for that special person. Book your next luxurious limousine with us. We provide transportation to and from the airport and all around town. A night out friends or a special event, we have a limousine for your elegant evening.